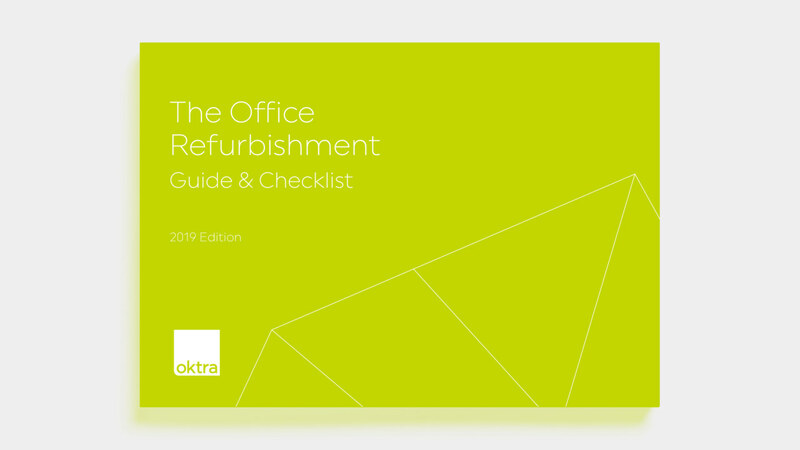 From refreshes to complete office overhauls, we provide a fast-track office refurbishment service that revitalises your office environment with minimum disruption to your business. 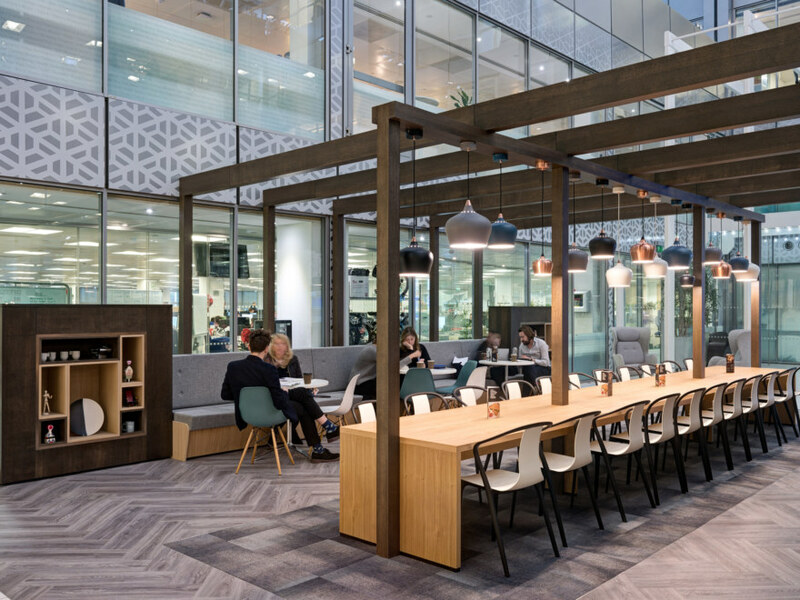 Transforming your existing workplace can improve your people’s performance, reduce costs and enhance your brand and company culture. 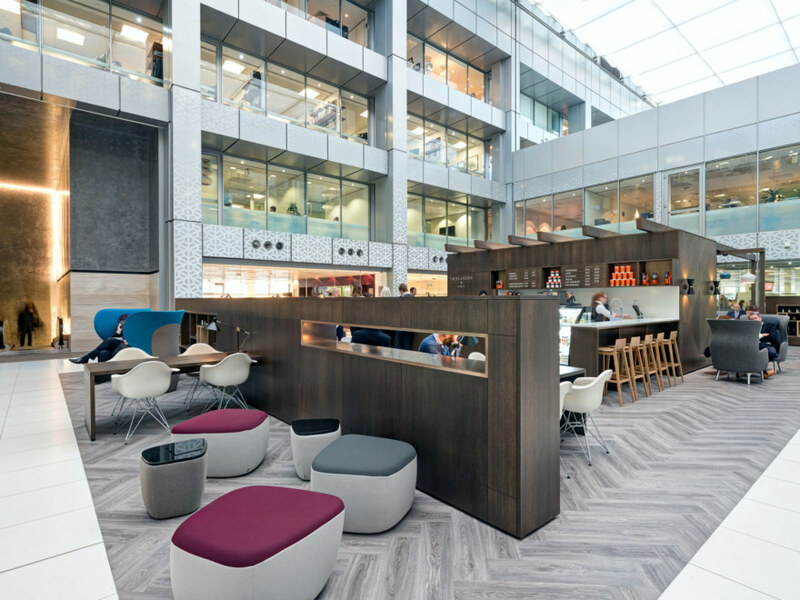 Our integrated office refurbishment services provide the design, planning and delivery to help you realise these benefits. 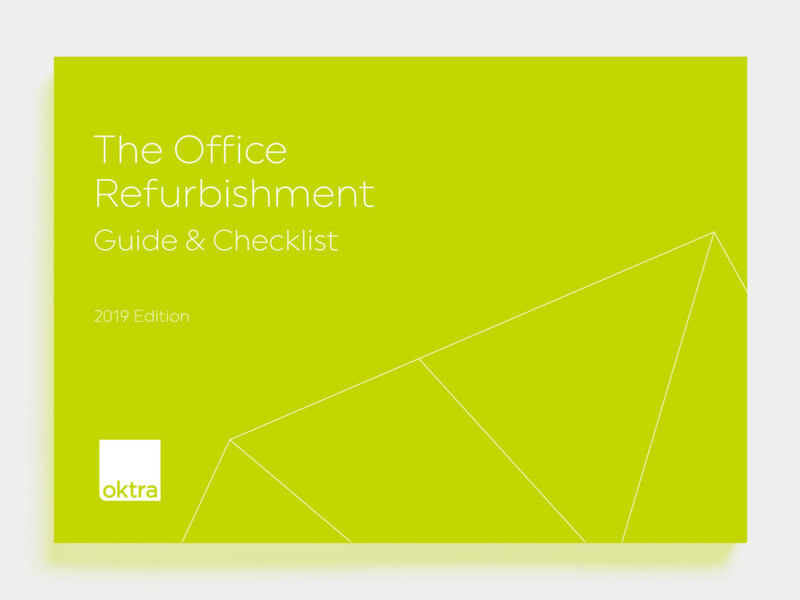 An office refurbishment is an exciting opportunity to refresh your workspace without the added complications of moving. 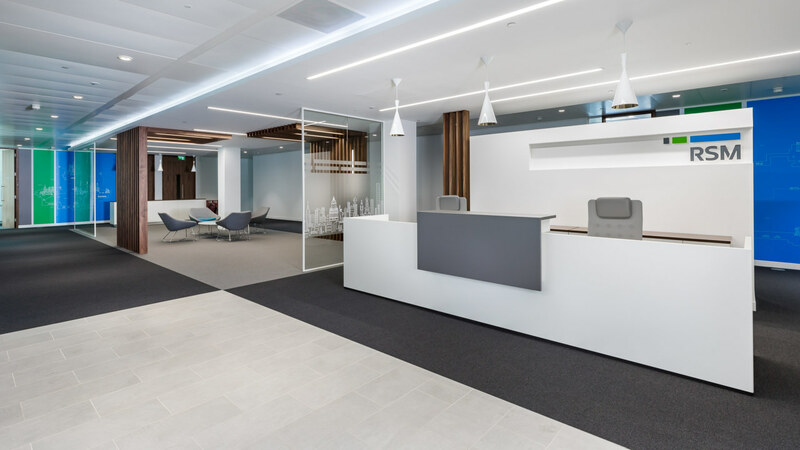 Our team of experts will manage the whole process and determine the costs of your office refurbishment to ensure a smooth and cost-effective delivery. 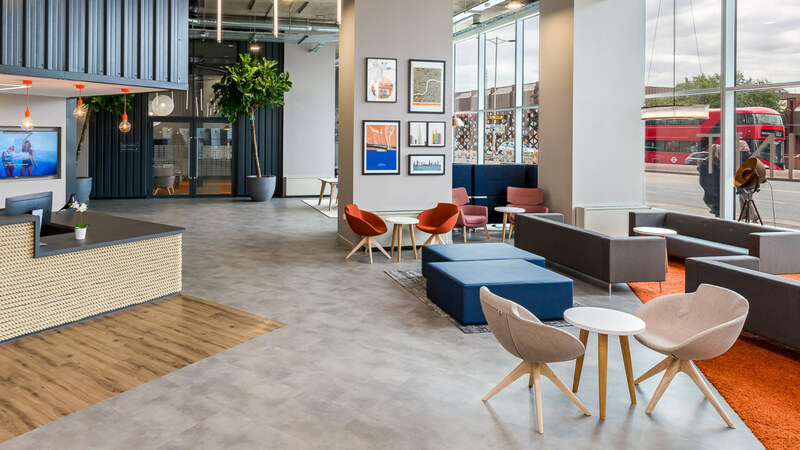 We take time to get to know your business and its people to find the right solutions for you.